There's more to our header image. 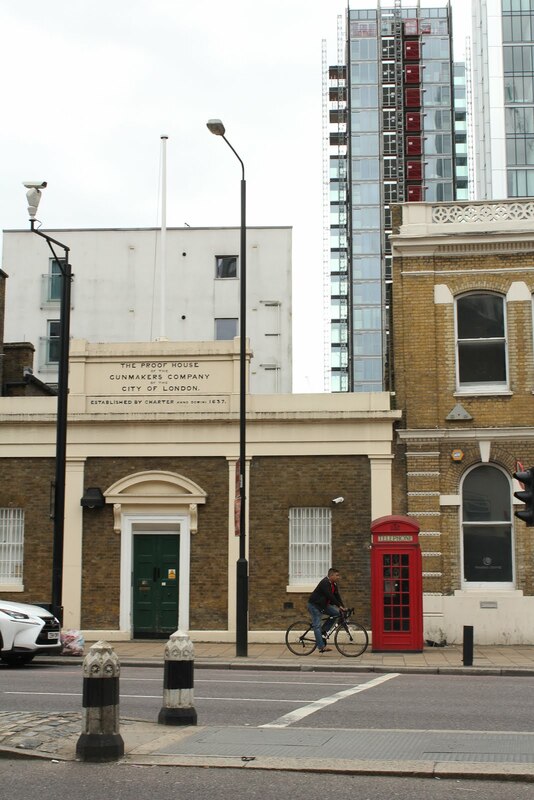 Massive thanks to Matthew Stone for telling us all about the actual location of our site's header image. 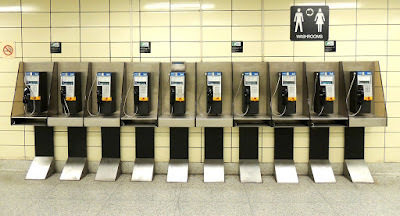 Thanks to Matt we can reveal that the payphones' location is Bloor–Yonge station at 2 Bloor St E, Toronto, ON, M4W 1A8, Canada. 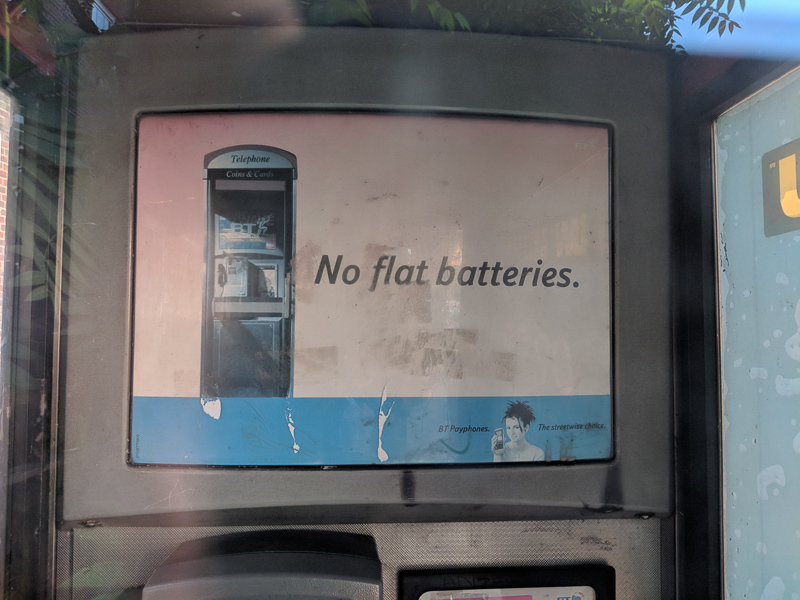 I was previously aware that their location was in Toronto this was thanks to a particularly rude email I received berating the then fact that we had an image of Canada heading our site when we had no actual callable payphones from the country. The situation now is different for Canada, again with thanks to our same Matt. Here's a phone in the west end of the old city of Toronto. 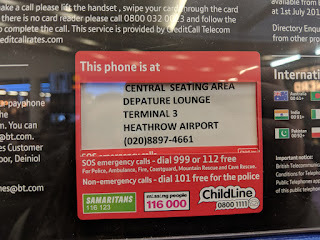 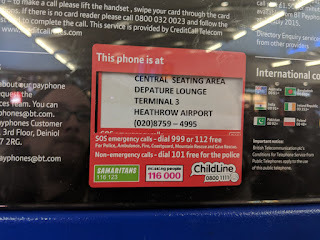 It does not have an outgoing service but people can call it with the phone number at the top of the booth (+16474836060). 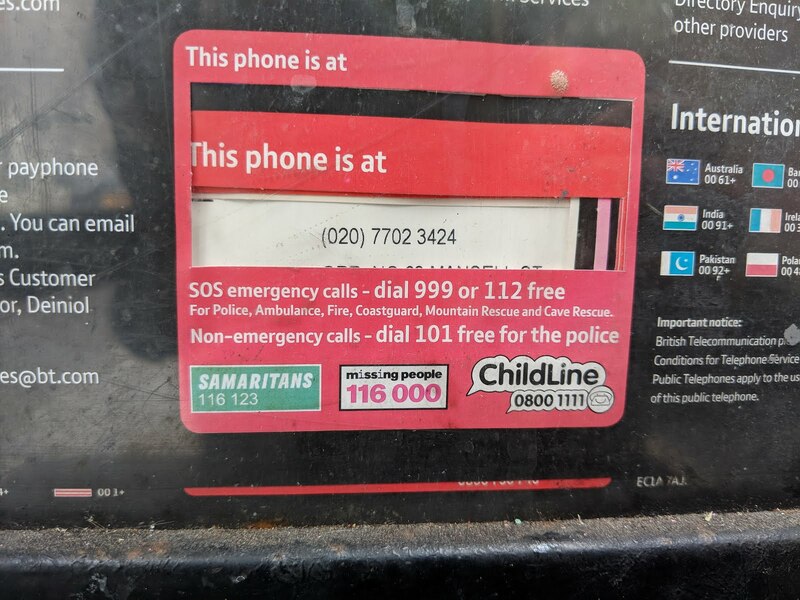 Calling the phone works fine but if you are restricting your phone number you'll get a message about it. 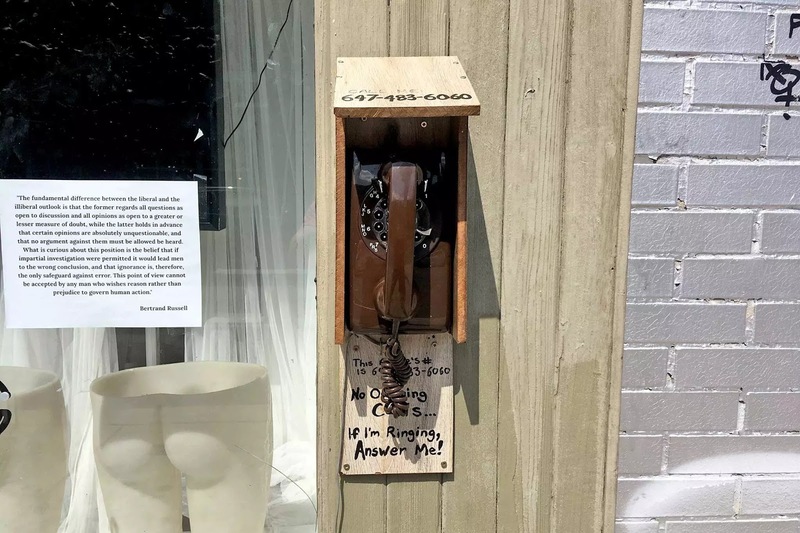 There's another local blog post about it here: https://www.blogto.com/city/2018/09/phone-ringing-bloordale-toronto/. Thanks to Matthew Stone for this neat contribution here. 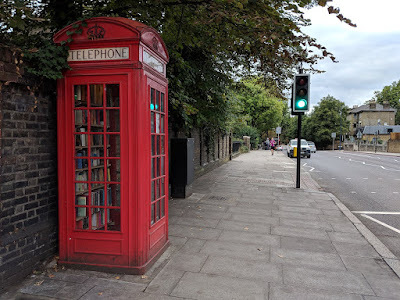 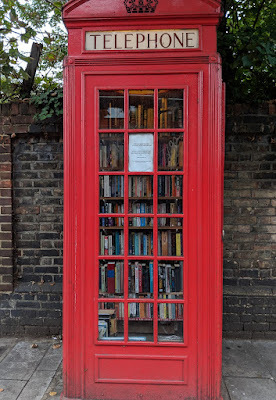 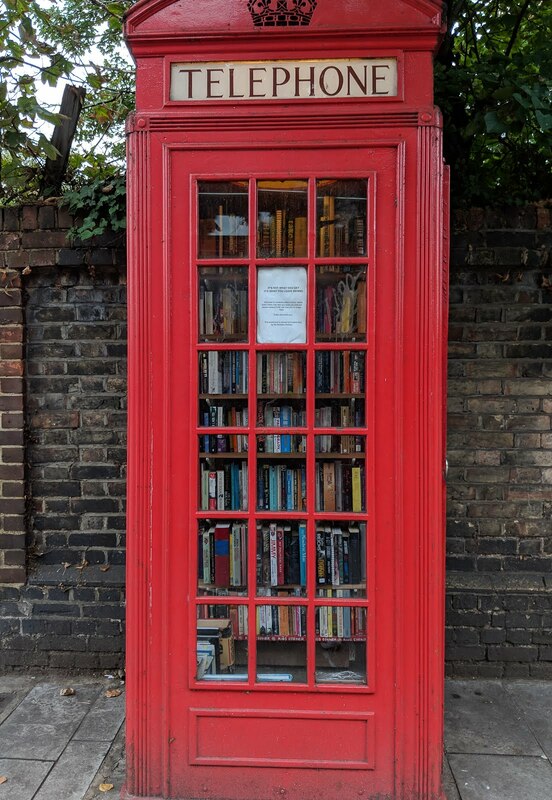 A project of the Brockley Society, this Red phone box has been turned into a book exchange - fitted with shelves and an instruction sign. 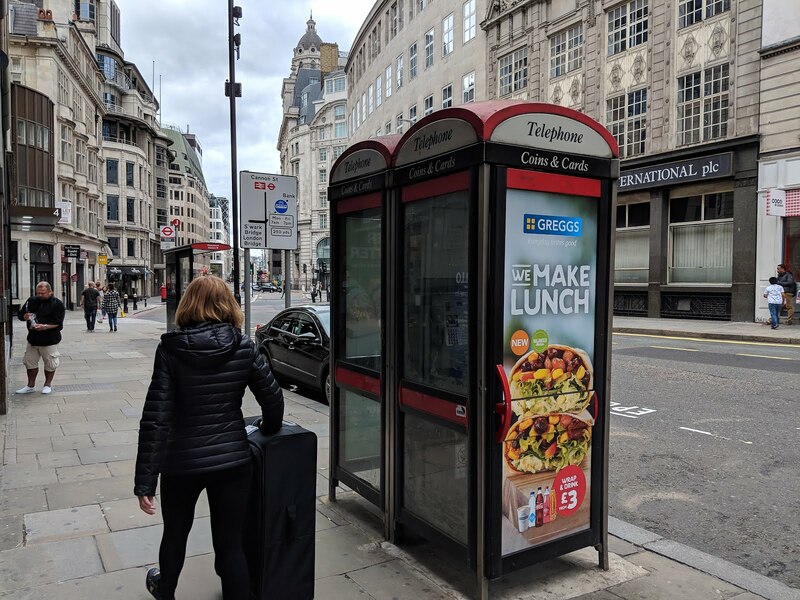 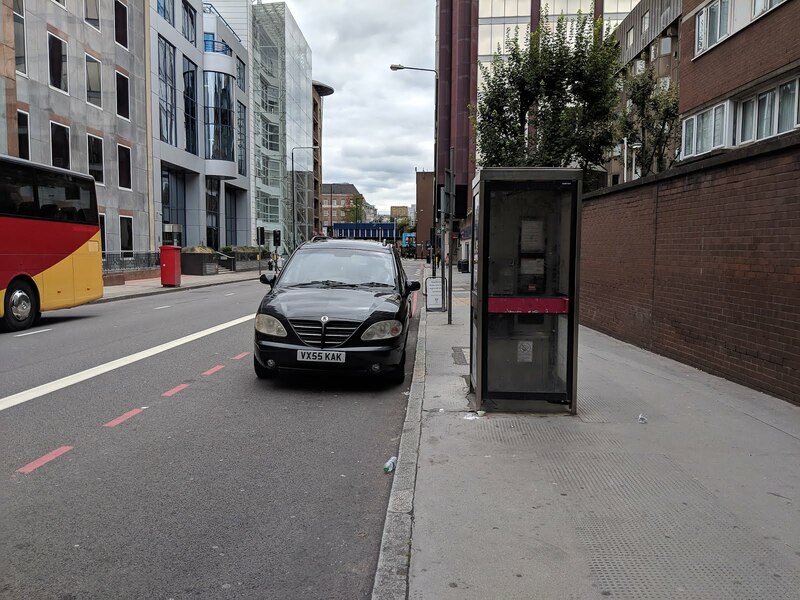 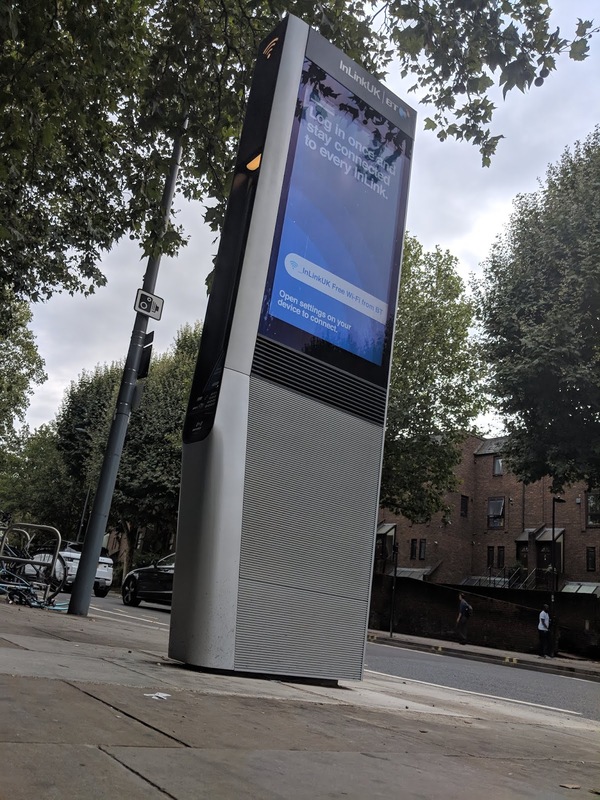 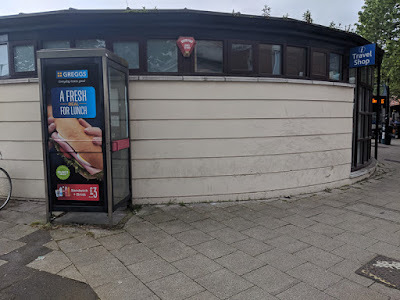 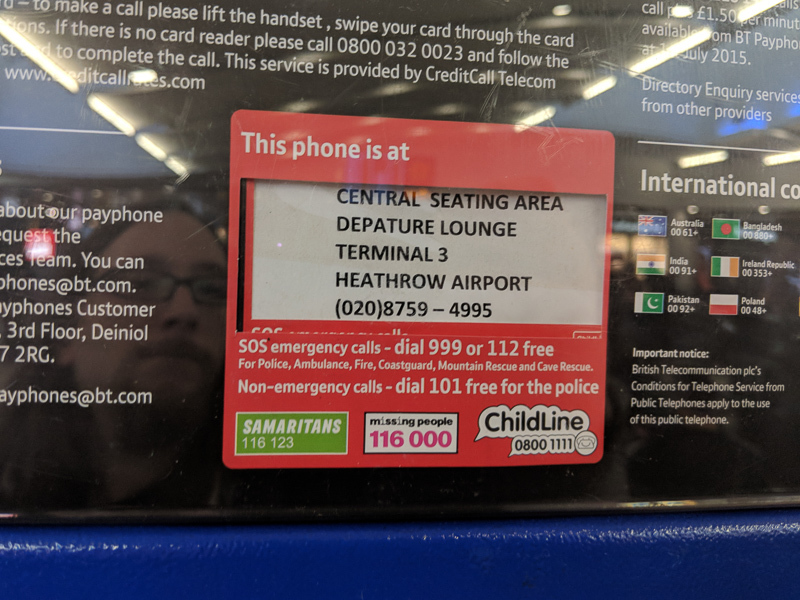 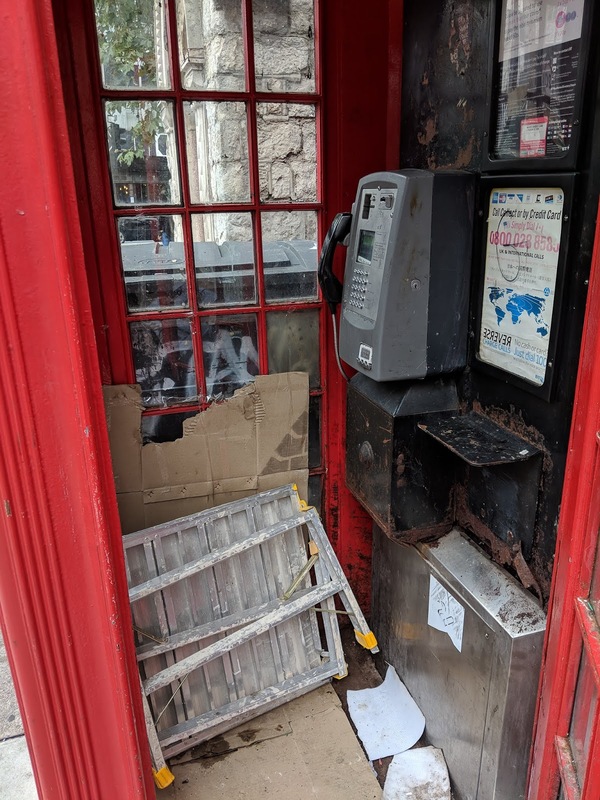 It's an example of BT's Adopt-a-Kiosk scheme which allows community interest groups to "adopt" a red phone box for the princely sum of £1, and turn it into something that benefits the community more than a phone would. The Brockley Society apparently have three of these kiosks (at least according to this newsletter), from which they run a variety of projects. 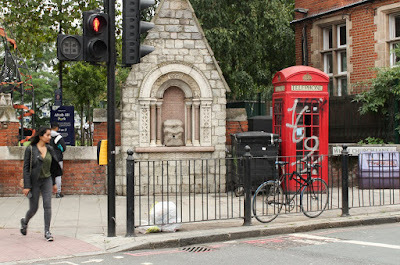 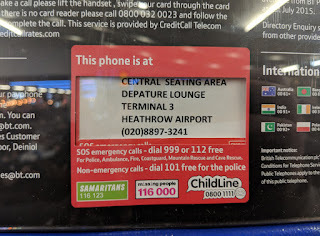 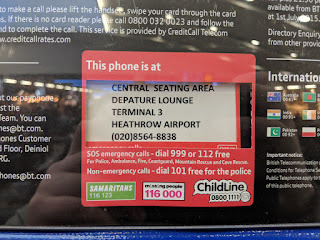 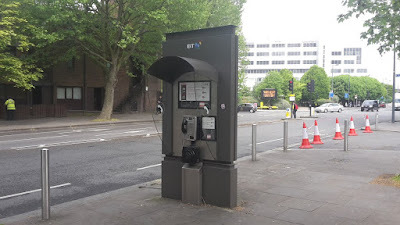 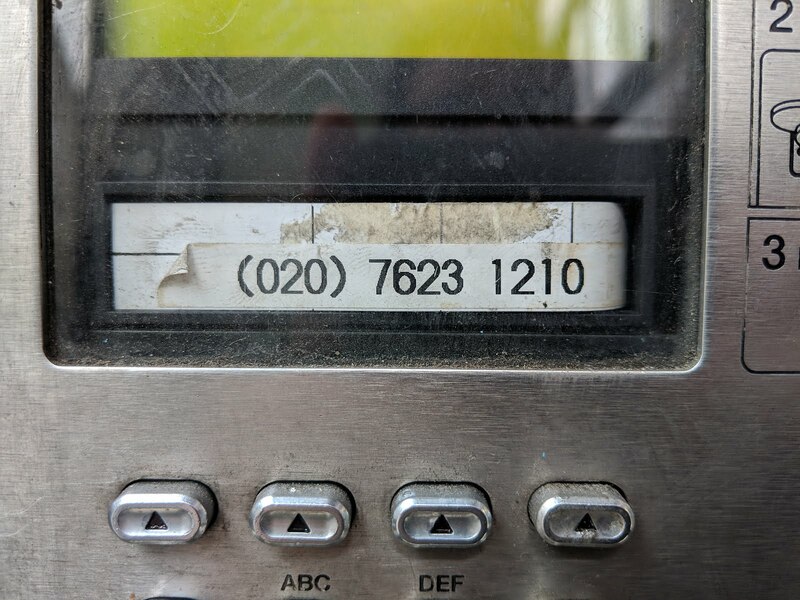 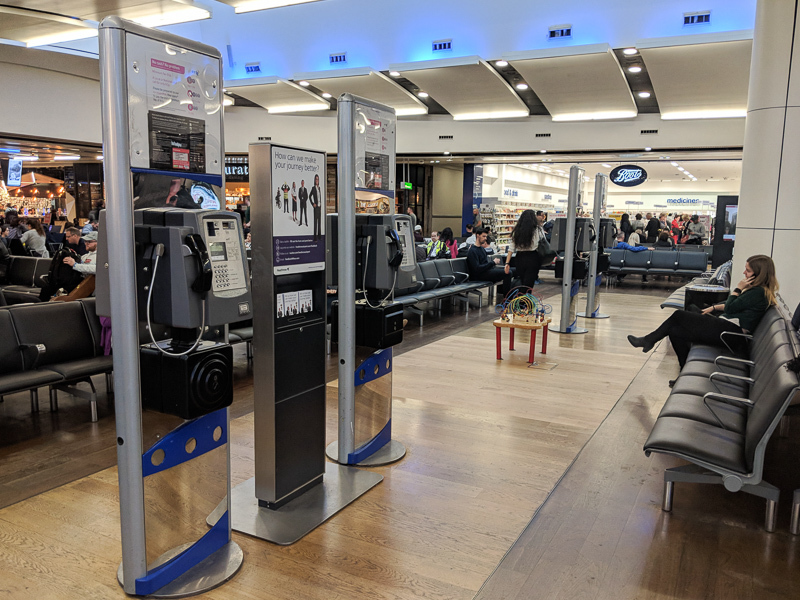 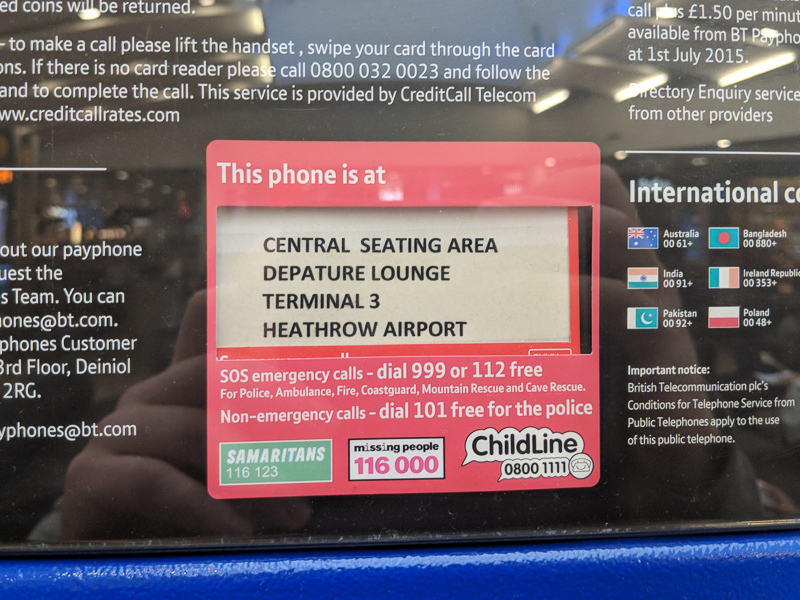 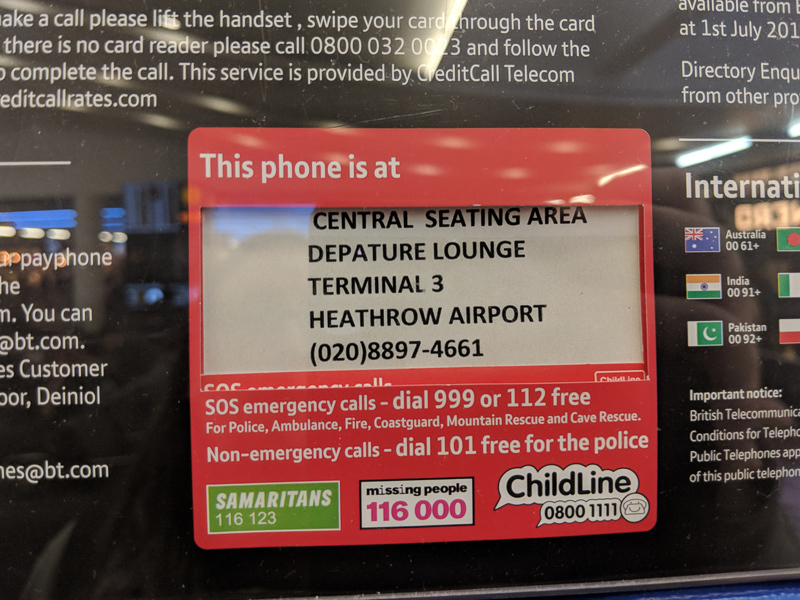 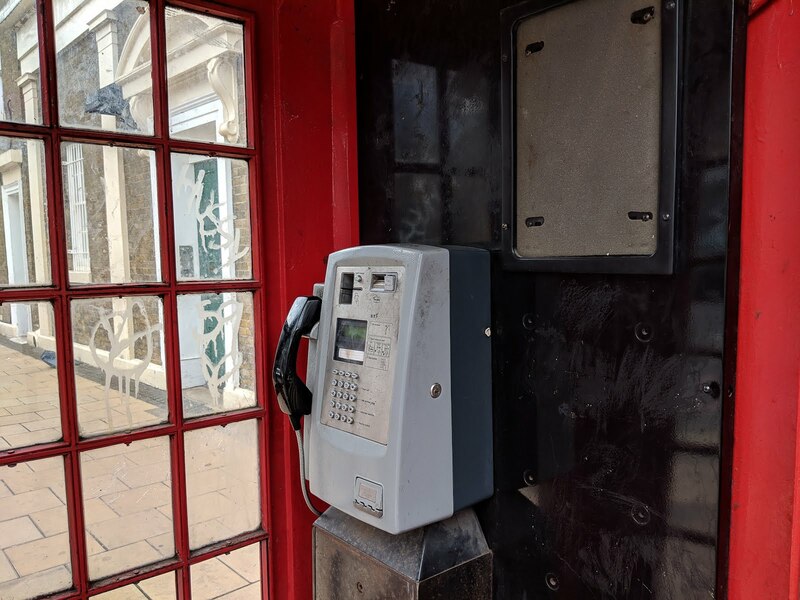 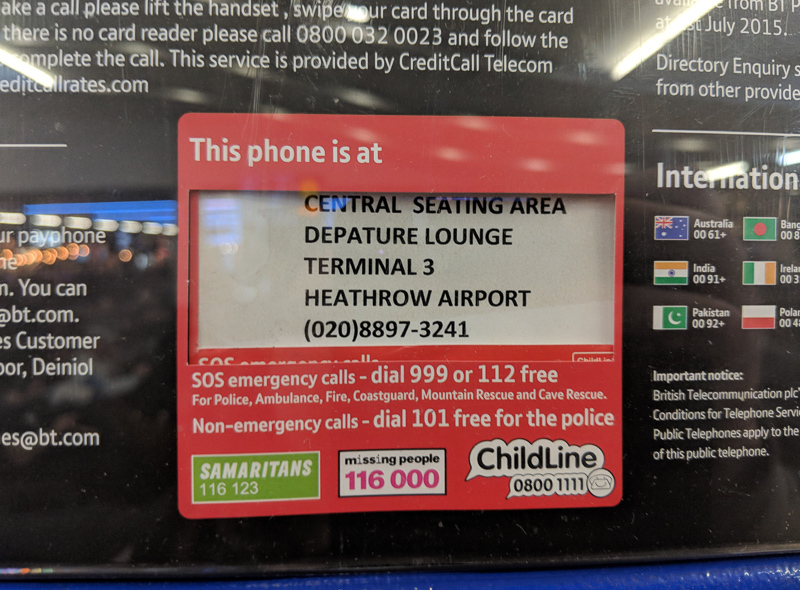 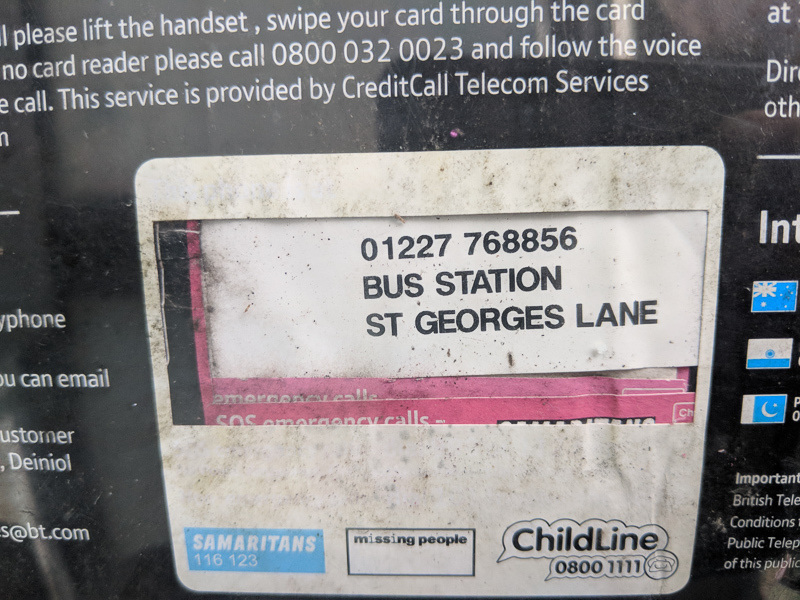 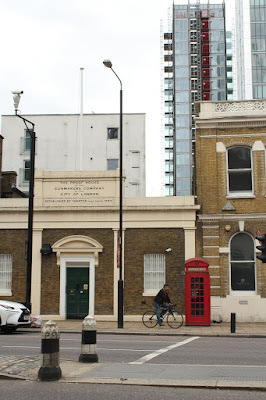 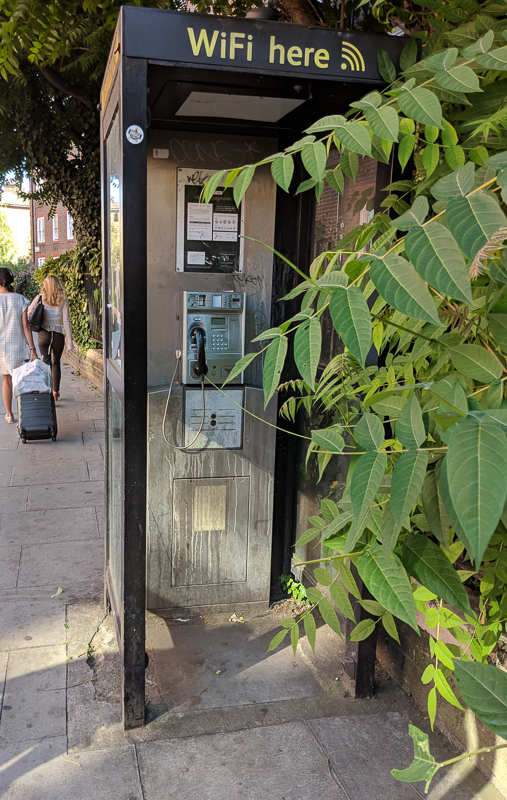 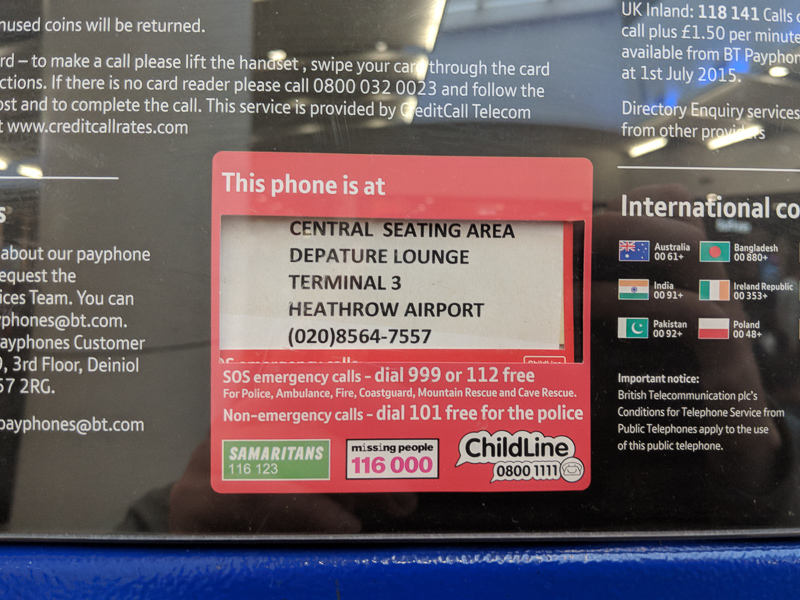 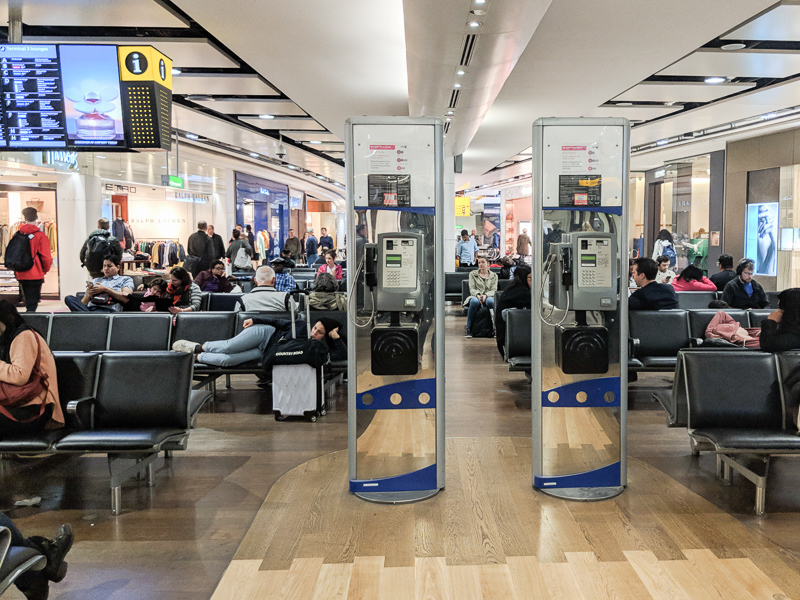 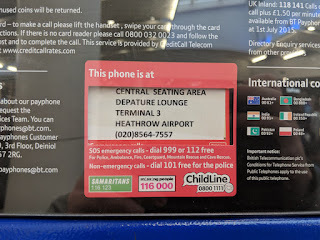 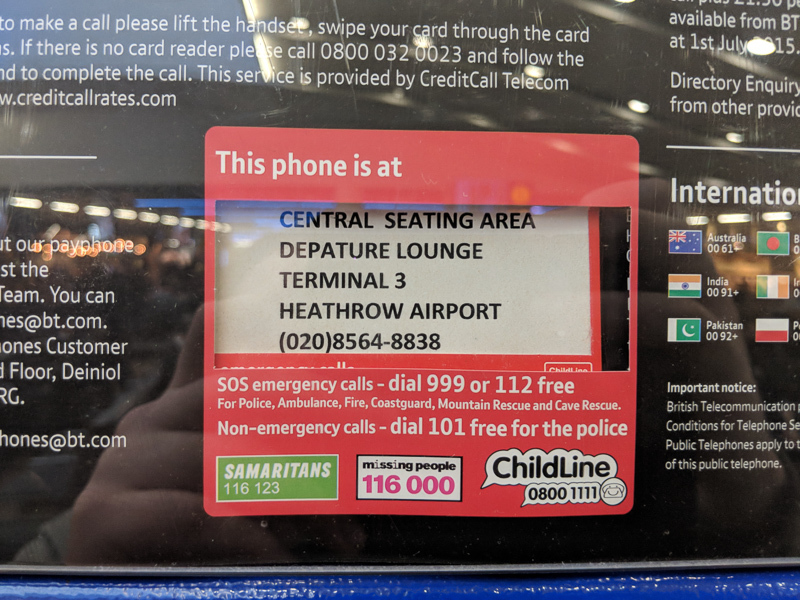 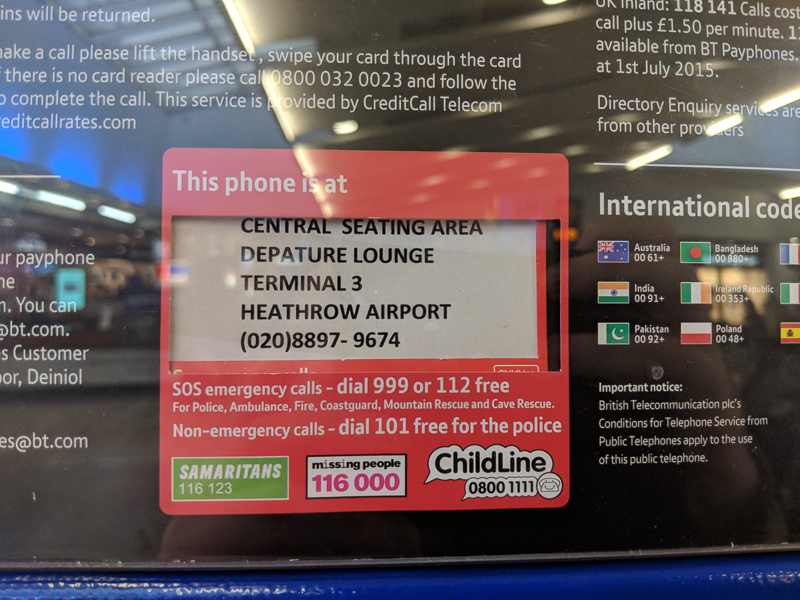 Here we have a massive leak and a treasure trove of information for UK payphone enthusiasts. 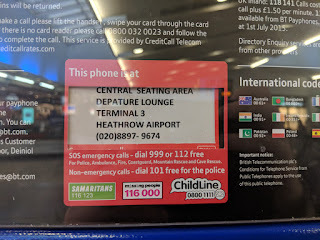 Below is an embed of the very document (can be found at this link also https://drive.google.com/file/d/1j2qnzfpEPKbMXZITfEQhFuTn5n6taac4/view?usp=sharing and is searchable using ctrl + f). 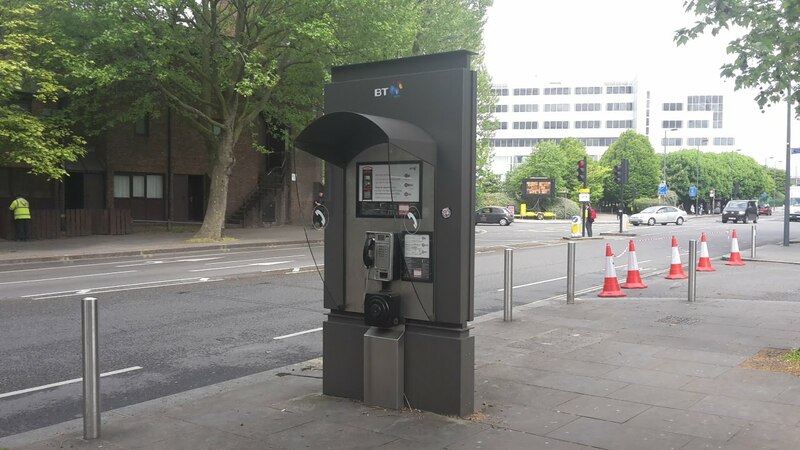 It comes after being officially denied access to the contained information in a series of emails by myself with a BT official named Paul Jordan. 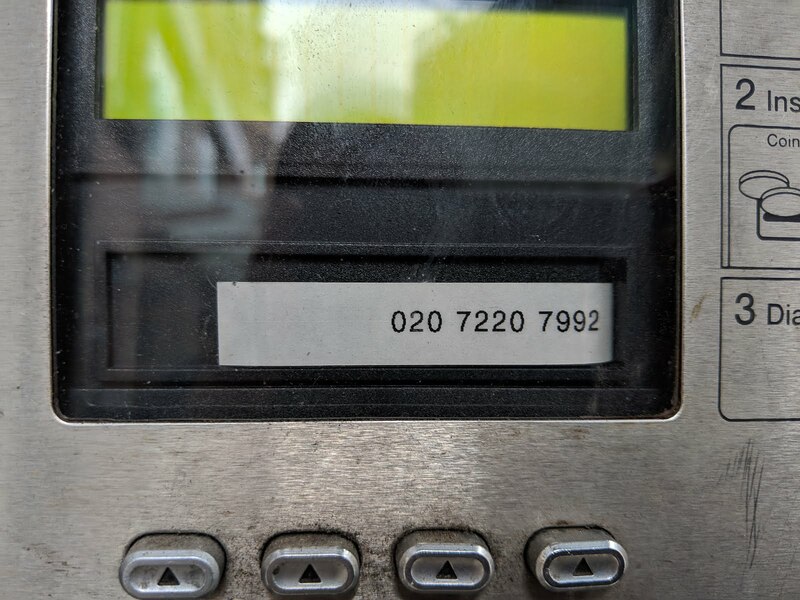 It is a great honour to be in possession of this information and to be able to share it with interested parties. 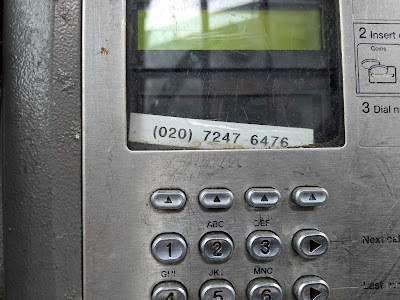 Especially when outlets such as Nick Mutton's http://www.ukpayphone.com/ whom charge for this (although be it with additional information). 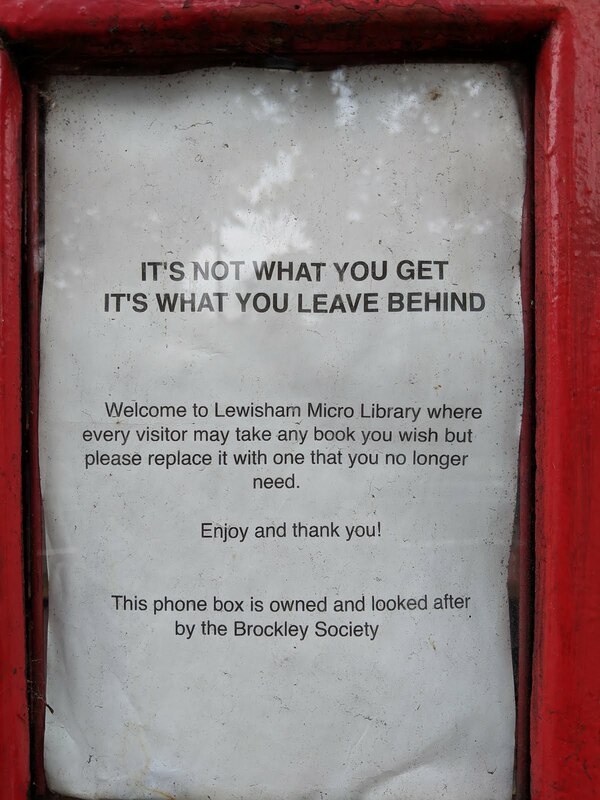 Please Read - Now you can make this site your own! 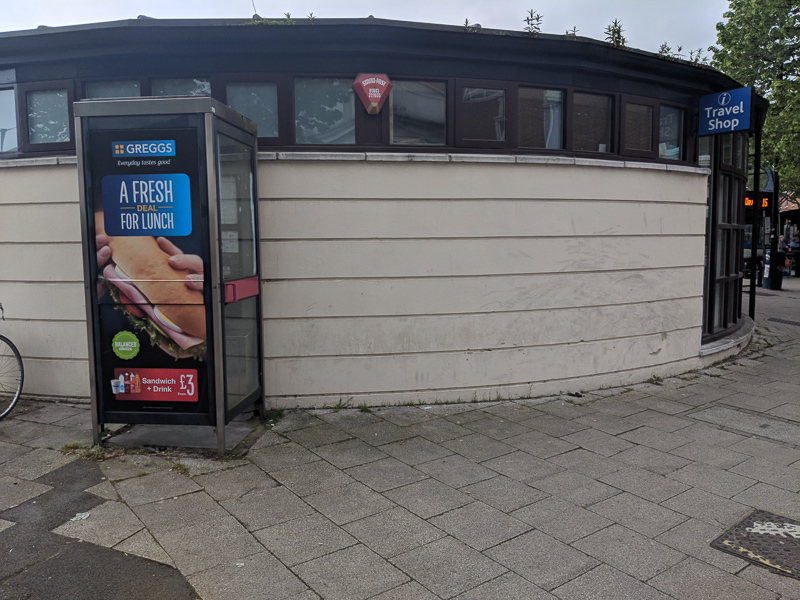 Now you can make this site your own! 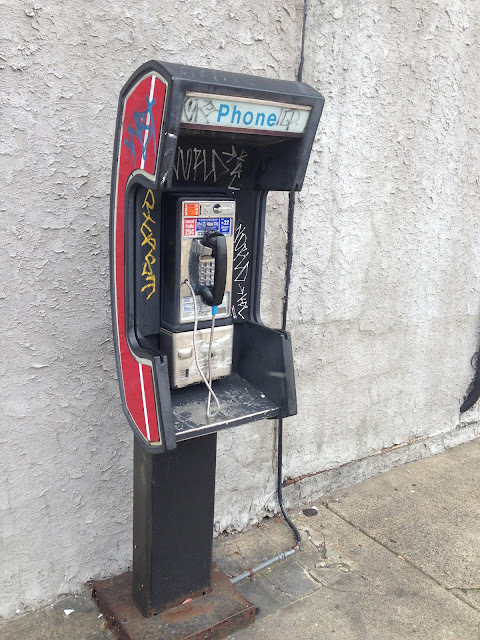 I am opening up this website to all payphone enthusiasts the world over. 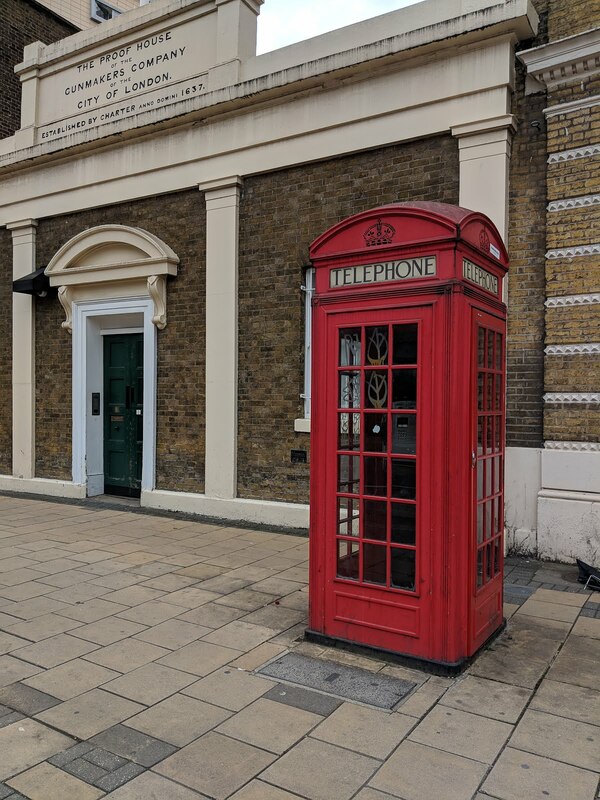 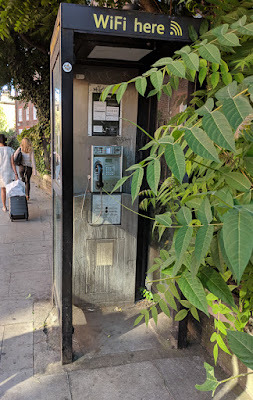 I really want to make it easy for 'you' to make this website your own and contribute easily your own payphone photos and telephone numbers here to this very site yourself. As you can see we're hosted on blogger. We receive an immense amount of traffic and it would be a prised place for you to make your contributions. Blogger has an email post feature where you can easily submit a post to this site simply by sending a correctly formatted email with your photo(s) attached. 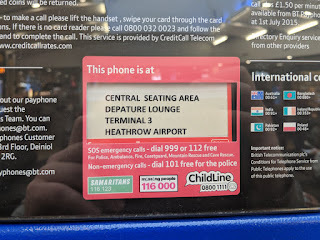 How to post here myself. 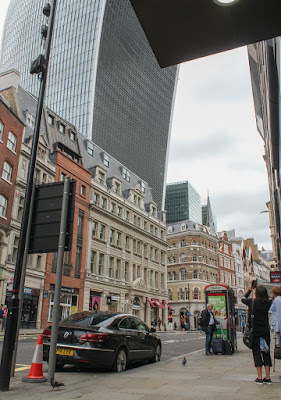 Include links to Google Maps locations, YouTube Videos, Dropbox/Drive links for files. Remember this email will be published as it is sent so be careful what you include. 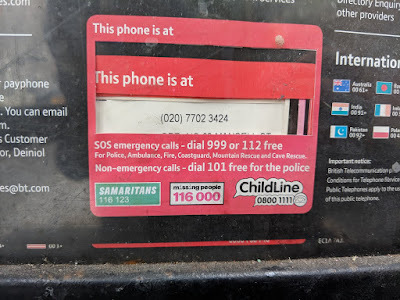 What you type and send here will be displayed exactly as is on the site so check spelling. Don't forget to include your name and website address at the end for credit (if you wish). 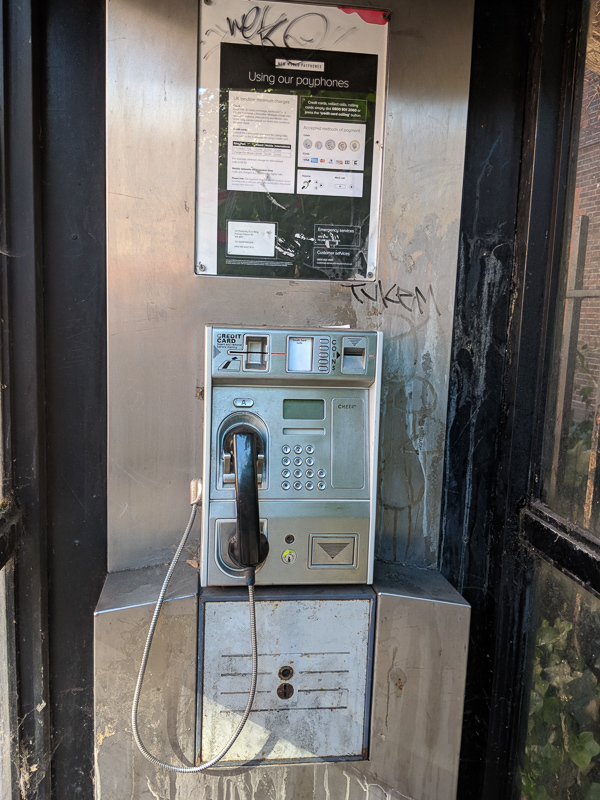 Attach your photos (jpegs) of the payphone in question. 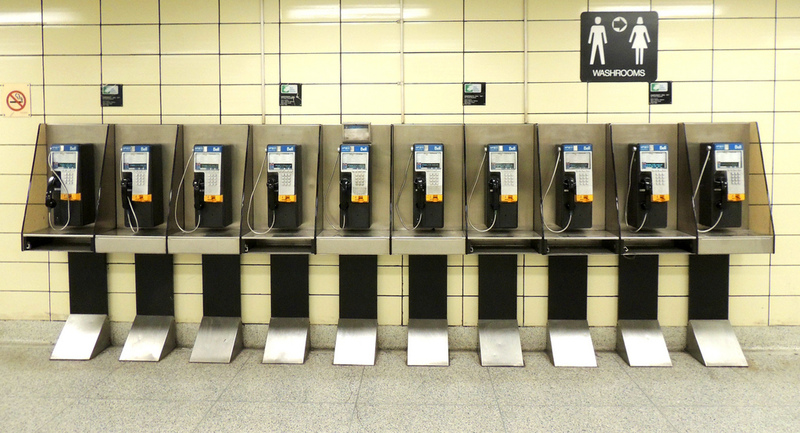 As many as you like up to 5MB in total size (You will receive a failure notification if it is too large. 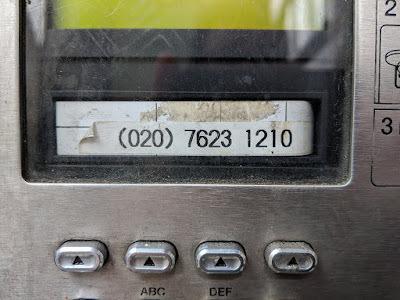 Correct and send again.). 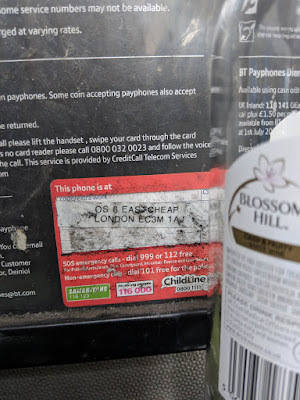 Here are the rules; don't spam, format the email/post as described above, make sure it is payphone relevant. 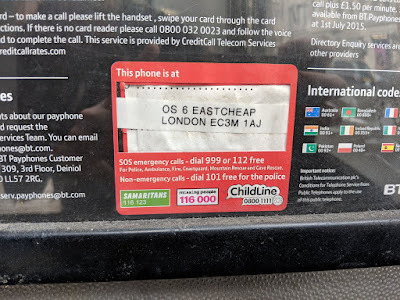 Send the email by clicking directly here. 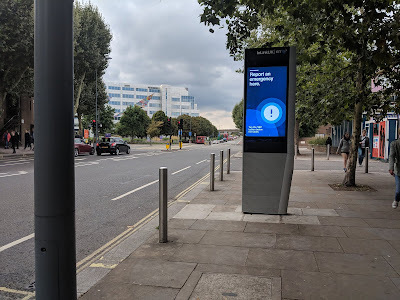 In a few moments, your post will go live. If there are too much spam and errors, I may need to enable moderation before posts go live. 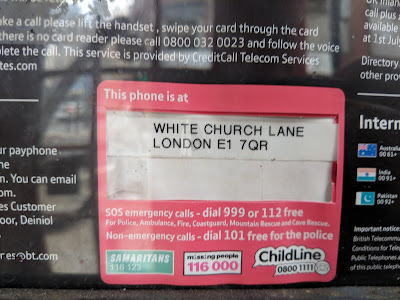 If you need to contact me for any reason my address is here. I am going to email all the past contributors of payphones to this site informing them of this new feature. I hope that with them and the new contributors we can build a nice payphone community for ourselves an others interested.